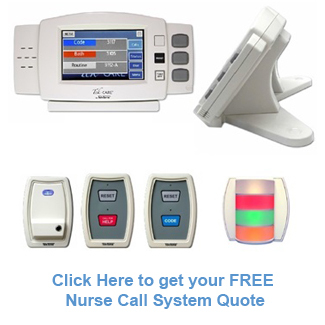 Nurse call systems are a necessity for medical facilities. These innovative systems provide a centralized solution to help care for patients and relay data and information in an efficient manner. 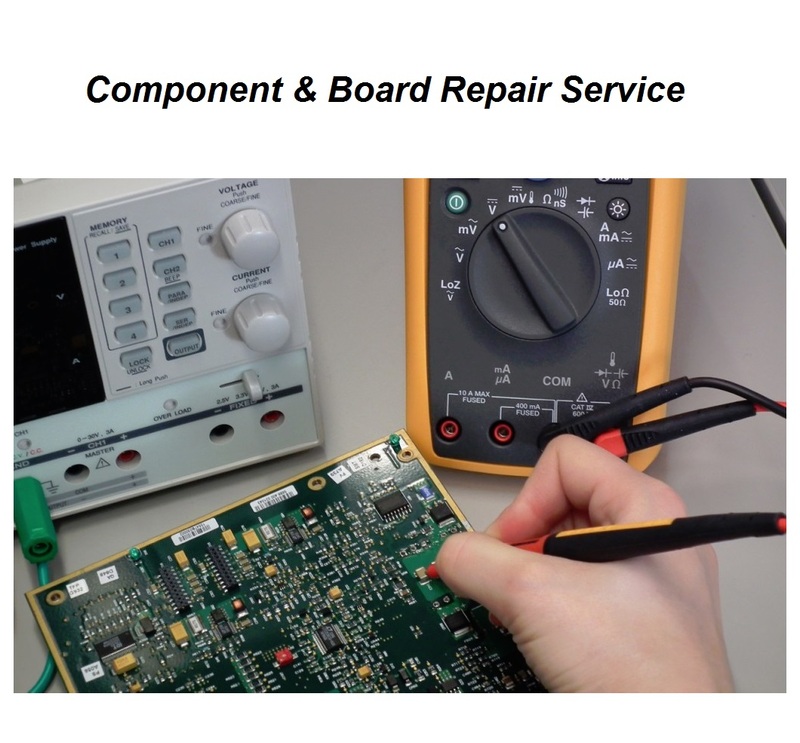 At BEC Integrated Solutions, we pride ourselves in serving the specific needs of our valued customers. We offer free system design as well as free programming and technical support for the life of your system. Our desire is to partner with you to ensure that your nurse call system works when you need it to most. That’s why when you call us, you’ll speak to a real person here in the U.S. who can help assist you with all of your nurse call system needs. 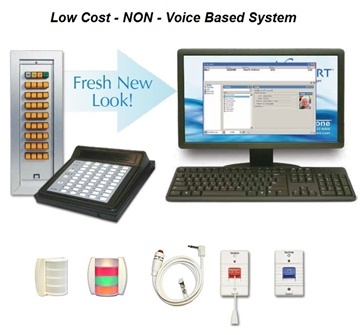 With the latest advancements in nurse call system technology, TekTone Nurse Call Systems provide a simple way for you to upgrade your existing system at an affordable price. 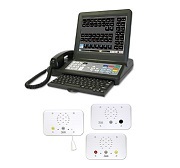 The TekTone NC120 Nurse Call system is our non voice based system. 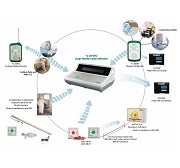 With a simple two-wire configuration, the TekTone NC120 is the easiest nurse call system to upgrade simply because it is an ideal solution for replacing a variety of old nurse call systems. This innovative system is also equipped with smartphone and tablet integration providing all of the necessary tools for healthcare staff on-the-go. 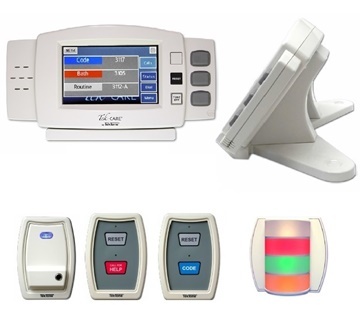 We also offer our TekTone NC300, NC110 and NC150-200 models which provide reporting software, pagers and other useful components of different variations depending on the system chosen. 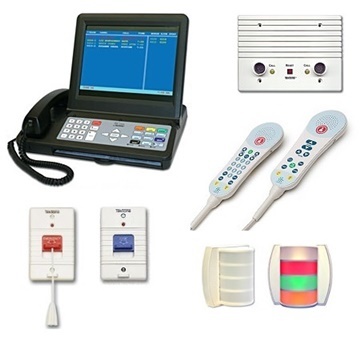 These systems will enhance the overall care at your facility by streamlining duties and providing a reliable connection for communication. 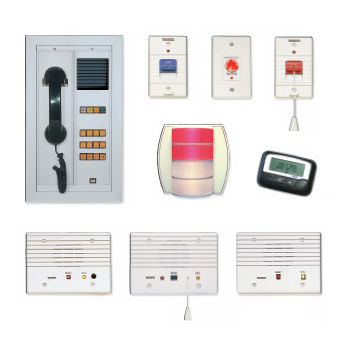 Our line of wireless nurse call systems give you the tools you need to care for your patients, while not being limited to stationary wall mounted stations. 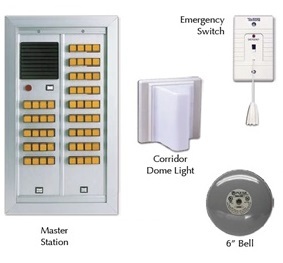 We offer free programming for your systems so they are ready to go upon installation. 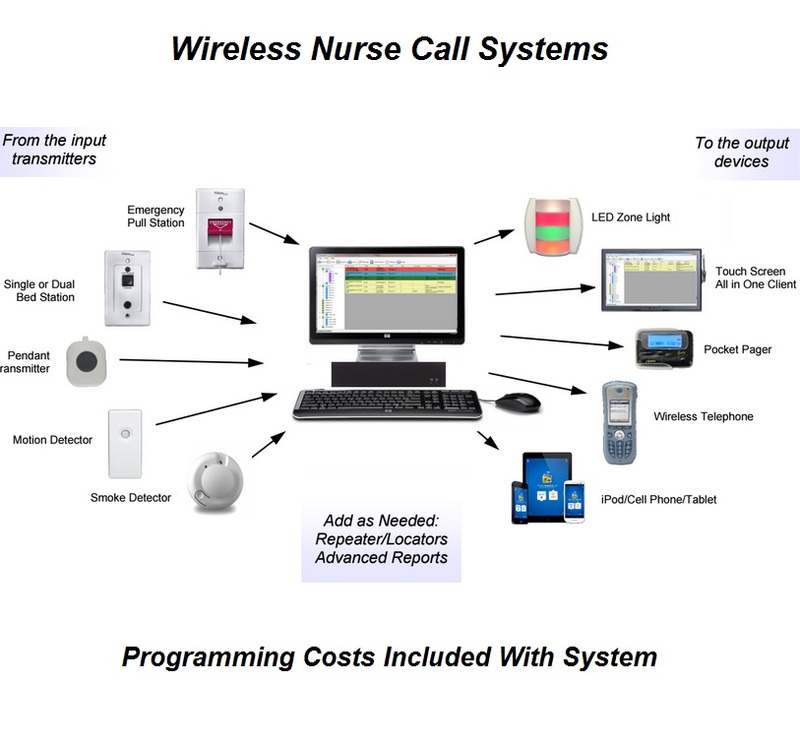 Our PC based wireless nurse call system provides a centralized solution which allows nearly any wireless medical device to be merged into the system. This saves you money by not requiring a replacement or upgrade of every device in your facility. Let’s get you started with an upgrade or replacement nurse call system cost estimate. We understand that in the medical community, no two situations are identical and that’s why we work hard to serve our clients by providing a nurse call system specific to each facility’s needs. Simply use our online quote form and our team of experts will assist you by designing an ideal system for your facility.